If you don't hear music, hit play!! 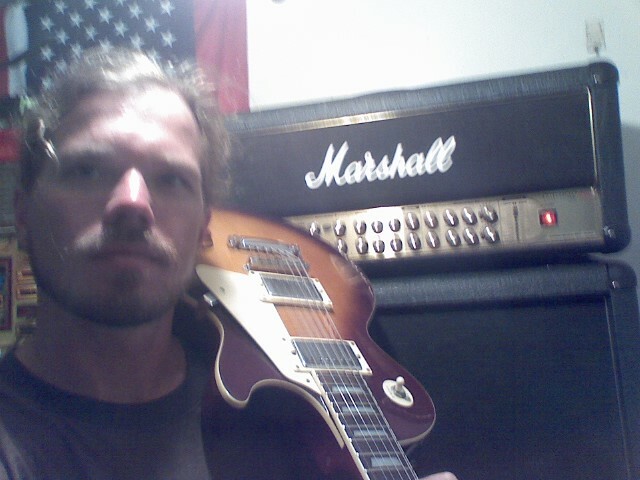 Playing original music, and any band demos, or bands with permission for the music copy rights, and royalty free music. Broadcasting from Maryland Eastern Shore. Playing music from local or up and coming bands nationwide. If you have original music contact me. Please come back to listen some more! I have 39 countries tuning in! Thanks for listening! !